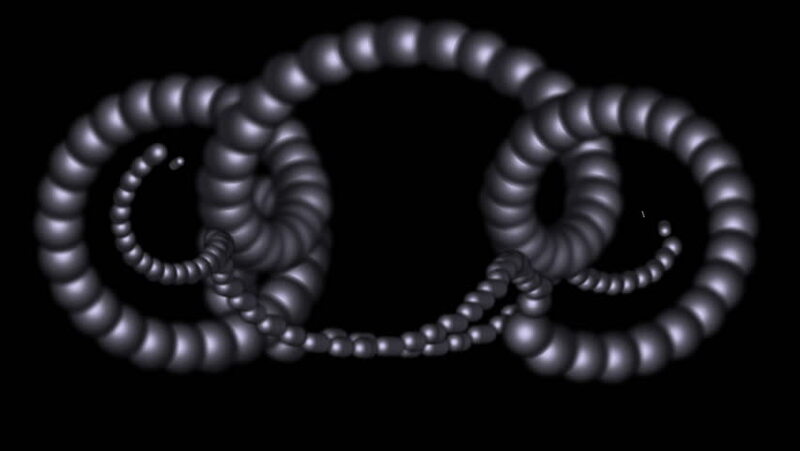 hd00:20Future Shapes 1023: Futuristic 3D geometry spherical structure (Loop with Matte). 4k00:10Anadenobolus Millipede untwist to crawling or walking on green background. It known as the yellow-banded or bumble bee millipede and is a species of millipede in the family Rhinocricidae. 4k00:17Raw peeled peanuts. Rotation. Snack closeup. Peanuts in a bowl. Selective focus. black background. Studio shot. Healthy food concept.